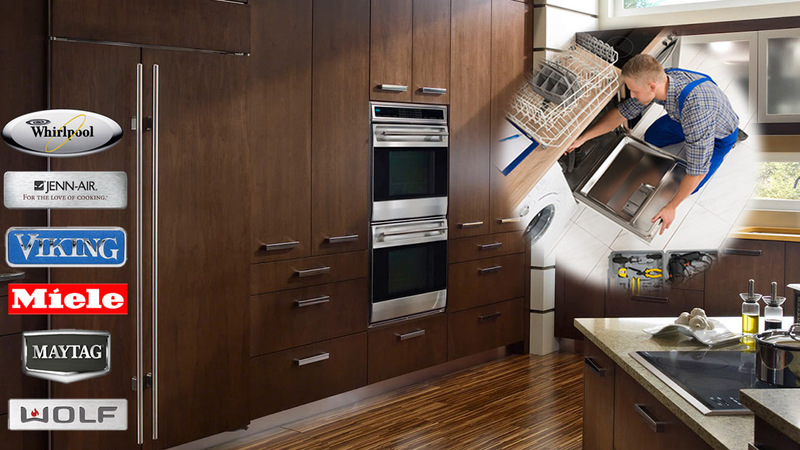 Appliance Repair Orleans services all types of major home appliances. Located in Orleans, Ontario, our company has become a reputable service provider for thousands of local homeowners. 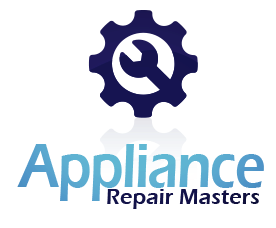 Our appliance technicians have proper skills and knowledge and a good number of parts for the most common repairs of any home appliances. Every appliance repair we perform includes a final check-up. Ontario province is famous for the most fantastic landscapes in the country. Just to mention Petrie Island or Princess Louise Falls among them. In such a wonderful place, our company is proud to take care of any home appliance repair you may need. We service and repair fridges, ranges, stoves, freezers, dishwashers, dryers and much more. 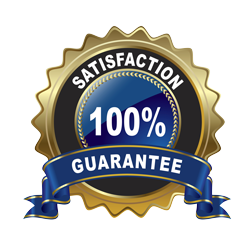 We offer only quality part replacements to provide smooth and flawless operation of your unit. Usually, it takes us a short time to have your appliance working like a new one. Even if your valuable appliance is beyond repair, our technicians will offer the most cost-effective replacement option. 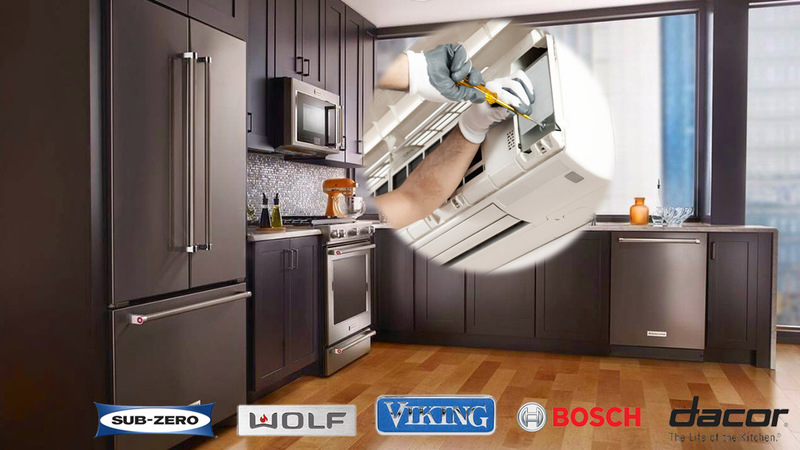 Hiring Orleans Appliance Repair, you can rest assured we will find the right solution for your unique needs! Appliance Repair Orleans performs in-home services with safety and accuracy. Once we arrive at your place, we will inspect your unit to detect all problem spots. 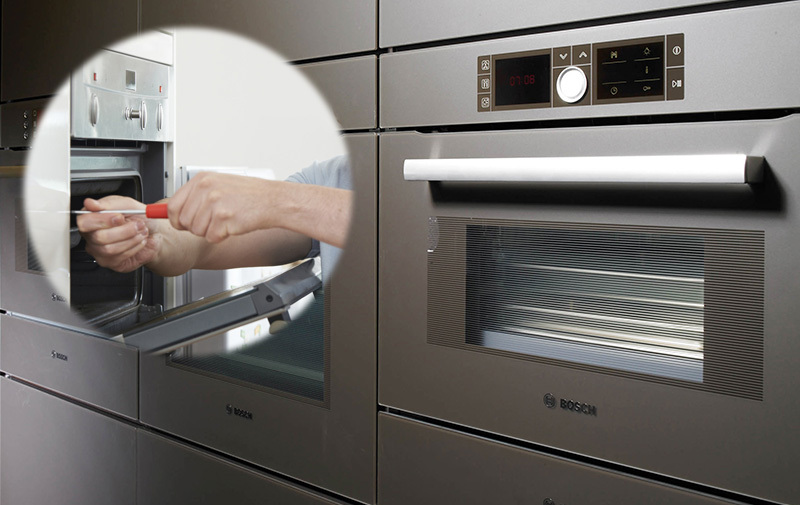 Our appliance service technicians have the most used parts at their disposal for a fast replacement. We offer high-quality spares at the most affordable prices. Your valuable oven or microwave will operate well after our visit. 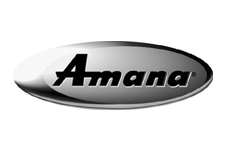 By calling us, you’re getting a top-quality appliance repair service at a price you can afford. Every customer is important to us. Our team pays much attention to each client and serves everyone individually. 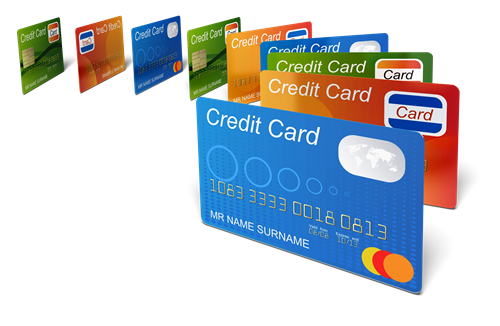 You are not just a new name in our customer list. You are a person, who needs our skills and help. We gladly offer it to all our customers! Our team is here to tell you about our appliance services and take care of your problem. 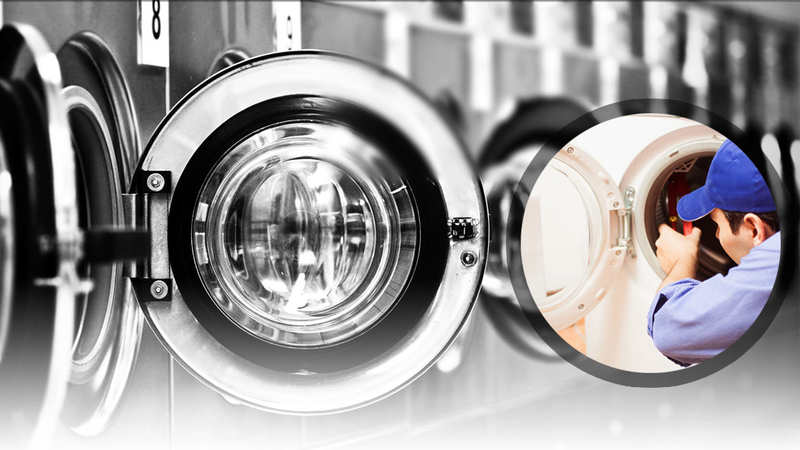 As we specialize in the repair of all makes and models of household appliances, you can expect an utmost result. We take pride in our craftsmanship and continuously improve and extend it for you!